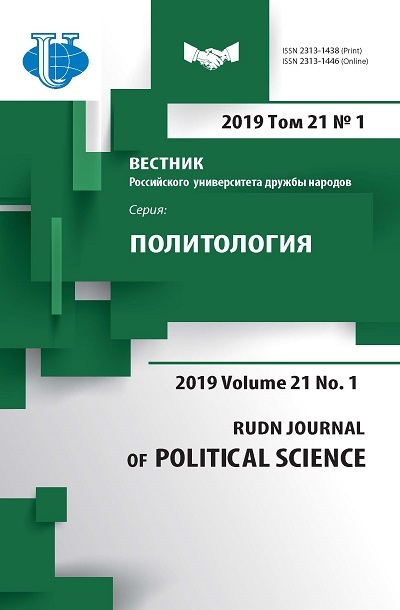 In article it is considered the important problems of regulation of a political conflict in the conditions of power crisis, its sources and the features predetermined by political tradition and character power treatments are analyzed. Social conditionality of a political conflict predetermines its value in society development. 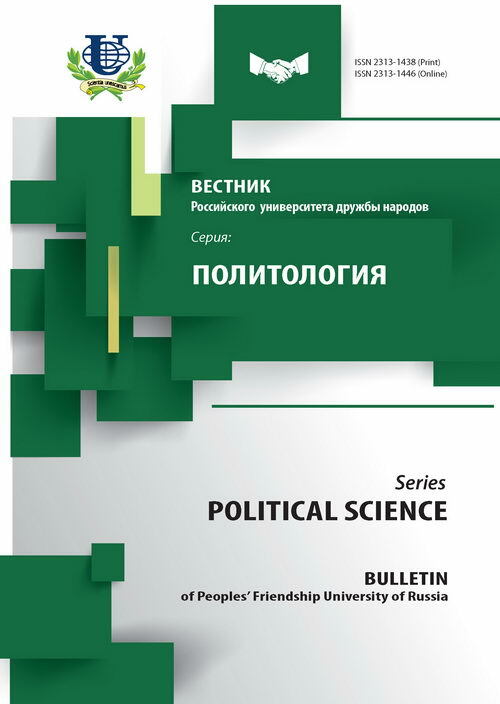 The functional importance of a political conflict comes to light against political crisis. Ignoring by political elite of public opinion can become the reason of a national political conflict. : power crisis, anomies process, deprivation, political conflict, a problem of regulation of the conflict. Copyright (c) 2009 Тян В.В.